Club Povetarac, which is open seven days a week, offers a relaxed atmosphere with a varied musical program. Besides mainstream sound that this club has fosters for years, you can also enjoy in soul, funk, R’n’B, jazz, rap and rock. Povetarac especially pays attention to the choice of DJs. Club info: Capacity is maximum 600 people. It starts to get crowded at midnight and works till 5 am. The club has bar tables. 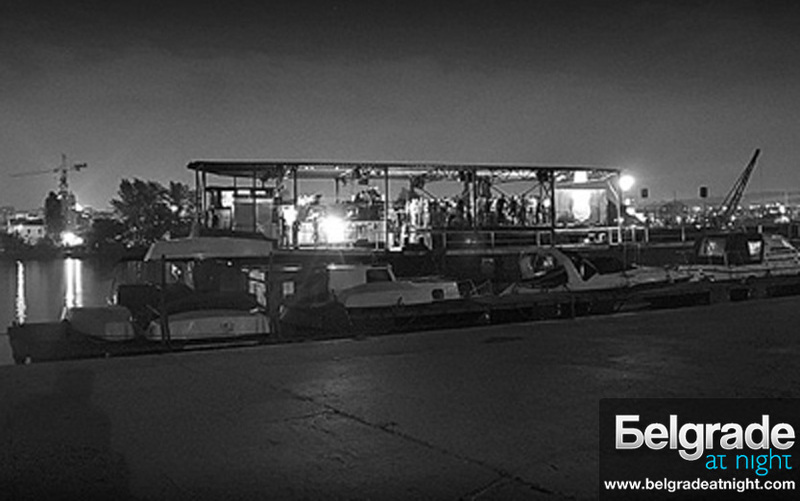 Location: Club Povetarac is located on the riverbank of the river Sava, on the Novi Beograd side between the tram bridge and the bridge Gazela.